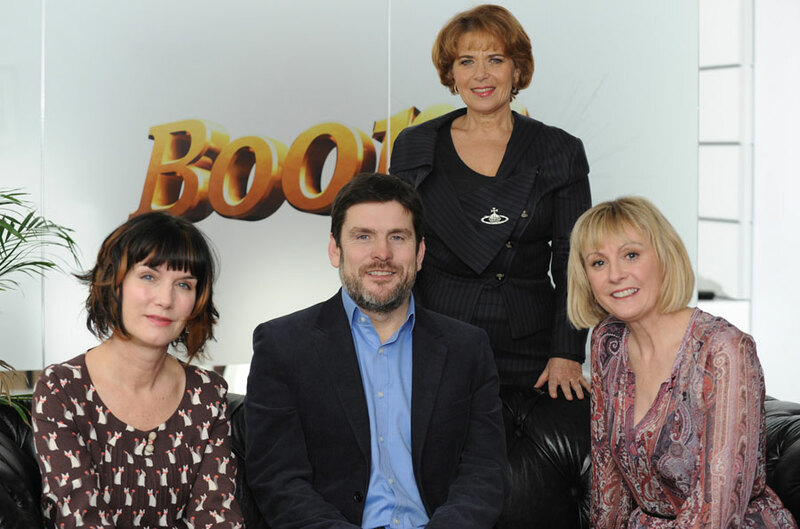 Boom Pictures, the UK indie created last year by former BBC1 controller Lorraine Heggessey, is providing the start-up funding for a new indie, MainStreet Pictures. Both ITV execs resigned from the broadcaster last week. They will start their new company in July.